It’s a shame that our top musicians get caught in scandals involving money. 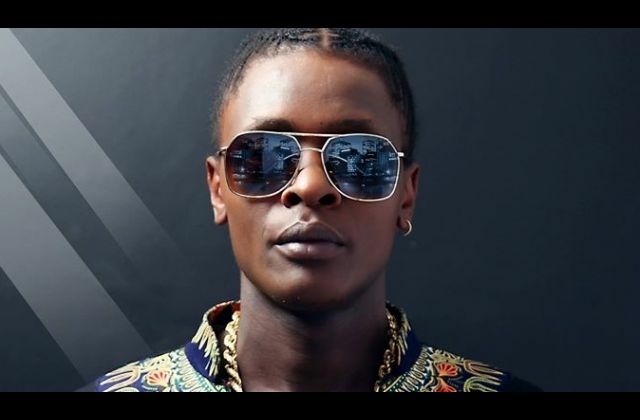 Last year there were several cases of top African artists accused of conning their producers and other people they worked with. Nigerian singer Dbanj also had a huge scandal involving cash but he denied the accusations even after his accusers released proof of their allegations. 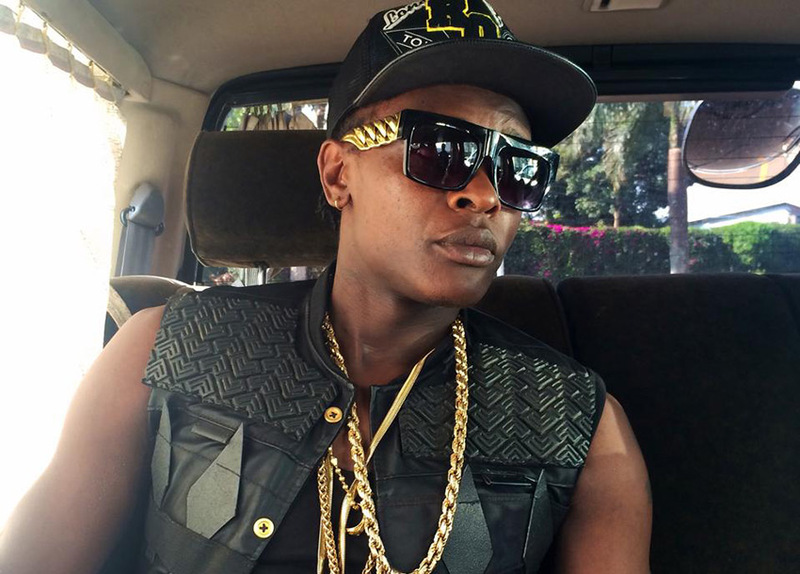 Ugandan singer Jose Chameleon has now been caught in a similar scandal. A top Tanzanian producer is accusing the legendary singer of conning him $50,000(Ksh 5.2million). The producer known as P Funk claims that Chameleon received cash from Walt Disney after they used a beat created by the producer in the popular film Queen of Katwe. The mass media and entertainment Company allegedly paid the singer after he deceived them that he is the original producer and composer of the beats to the song, Nikusaidiaje. The song was originally sung by Tanzanian artists Ferooz and Proffesor Jay and later remixed by Chameleon in his track Bomboclat which was used in the film produced by Walt Disney mid last Year. Jose Chameleon has not yet spoke about the matter but when the newspaper tried reaching out to him for his comments he did not respond. We will give you more details on this issue as it develops.